Jean Arsirii is pretty easy to look at. You may have seen this 24-year-old aspiring model slinging drinks behind the bar in the Upper East Side at Townhouse, or working for party promoters Brandon Voss and Brian Rafferty. With not a bad bone in his body, the sweet and mild-mannered Arsirii has high hopes of becoming New York’s next top model. Luckily for us, we have Wilsonmodels’ photography as proof that he has what it takes to be on top. Where can you find him? You can find him on Hornet, of course! When did you move to New York City, and what’s your favorite thing about the gay community here? I moved here from the Ukraine when I was 19 years old to model, so it’s my fifth year here in New York City. My favorite thing about the gay community in New York is that we have a community here at all, and people can be themselves happily and freely. Where I’m from there’s no gay community at all! It’s the artistic process in modeling that I enjoy so much. And for one thing, I’m always trying to improve myself to do a better job, and I’m always up for new and interesting projects. What are some of the brands you’ve already worked with? Surprising to me, I was called to work with both Nasty Pig and Slick It Up. It was a pleasure, and I’m very grateful to those brands that paid attention to me and gave me the opportunity to work with them. As a model, what do you want to do next? For me as a model, I’m up for interesting artistic projects. I’d also be interested in working with more underwear and fitness brands. 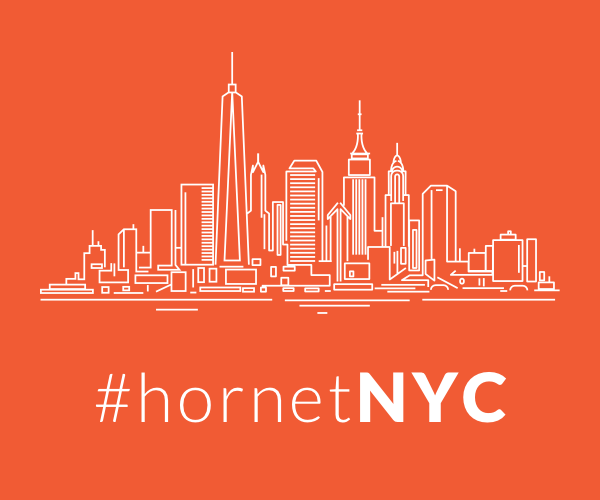 What do you love most about Hornet? Honestly, my favorite thing about Hornet is the Explore feature. I can pick any location in the world and talk to guys in that area. It’s so easy to use. Hornet is currently available on iOS, Android and the web. Jean Arsirii is the first of six New Yorkers we’re profiling who can be found on the world’s premier gay social network, Hornet. Photography by Wilsonmodels.